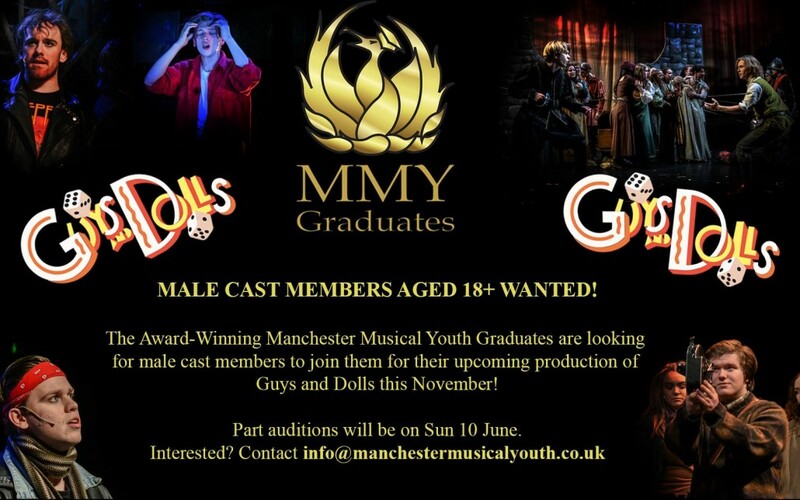 MMY Graduates are looking for Male Performers aged 18+ to join our fabulously talented cast. Following our smash production of RENT back in March our next major production will be the wonderfully cool musical fable ‘Guys and Dolls’. 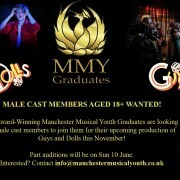 Auditions for parts will take place on June 10th. Guys and Dolls BEST YOUTH PRODUCTION TREBLE!